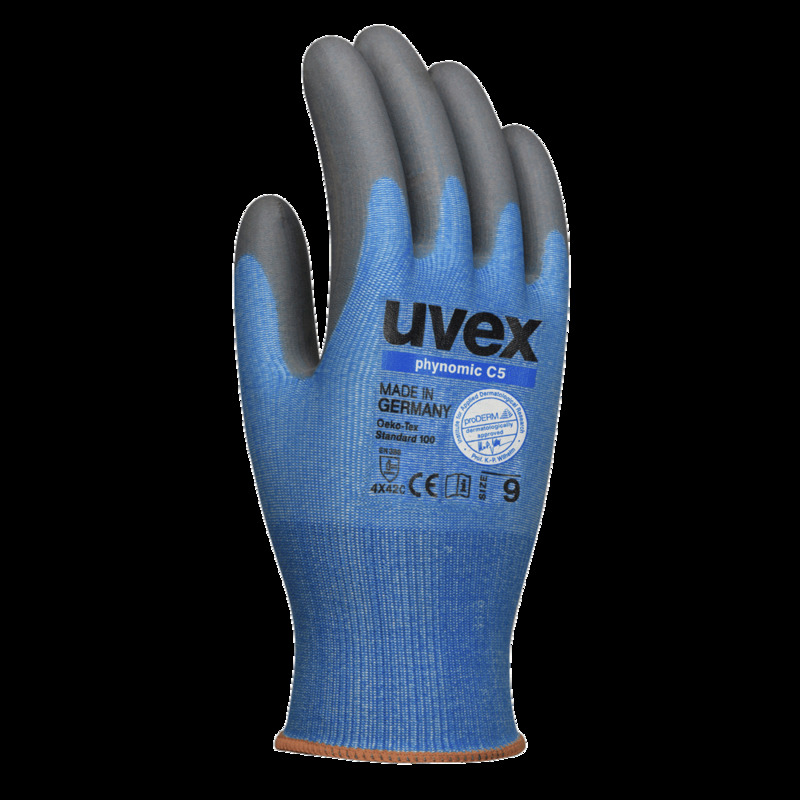 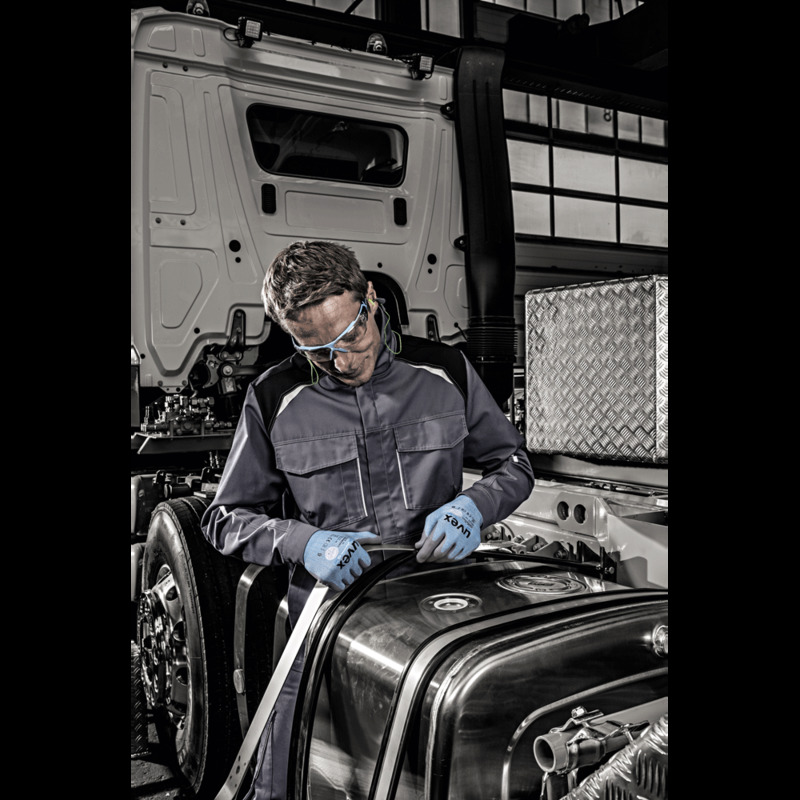 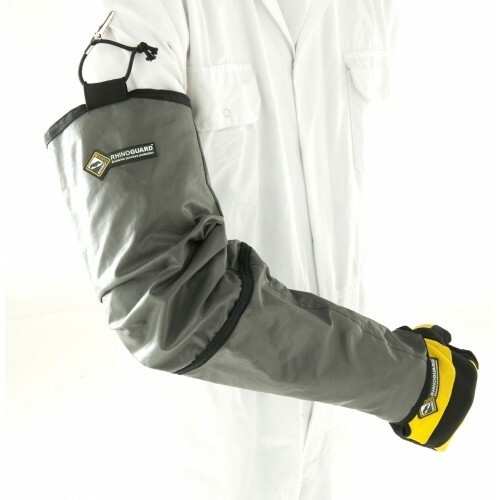 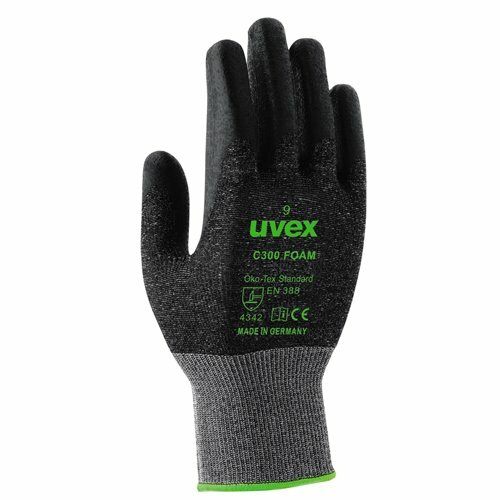 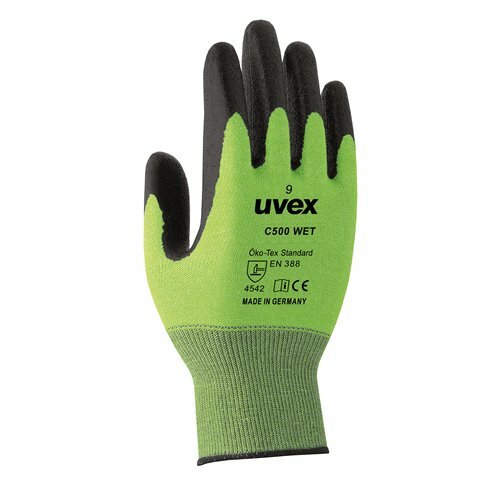 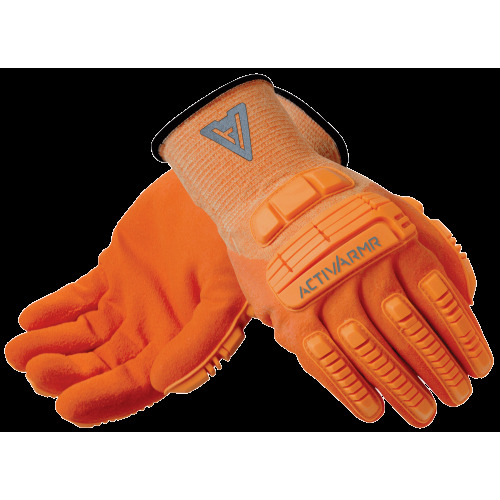 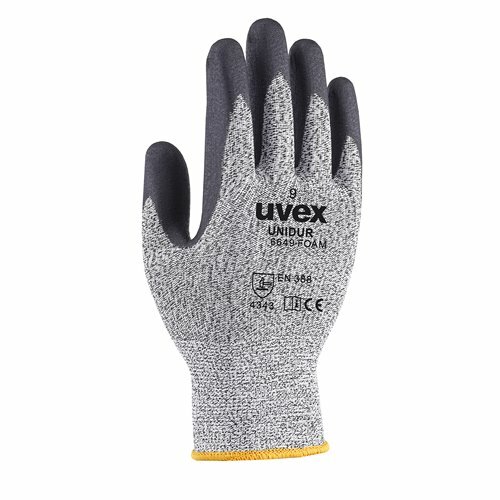 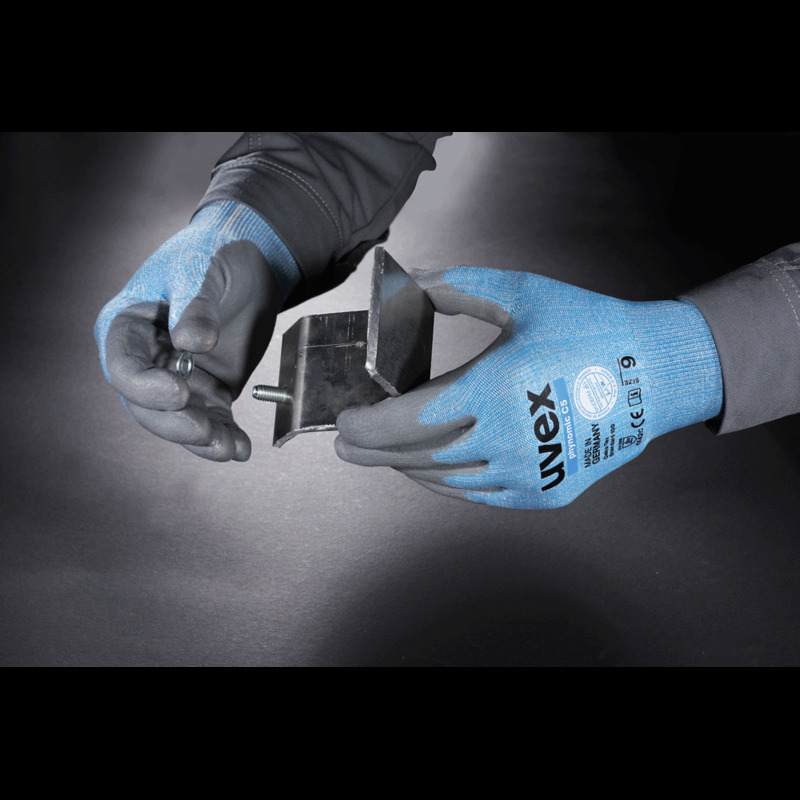 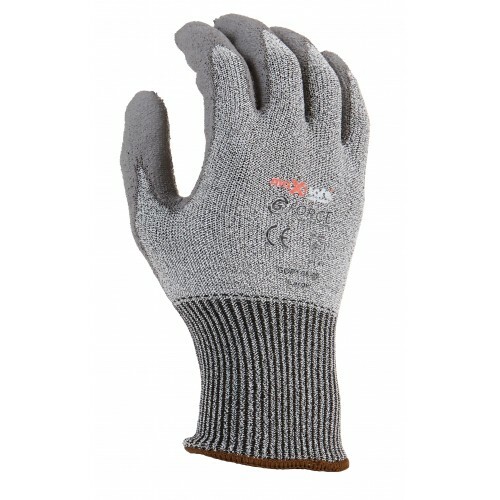 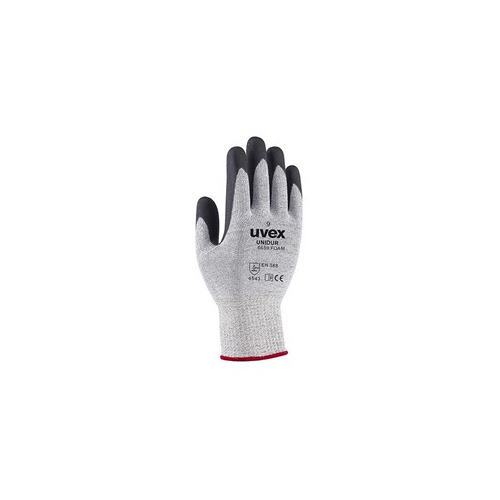 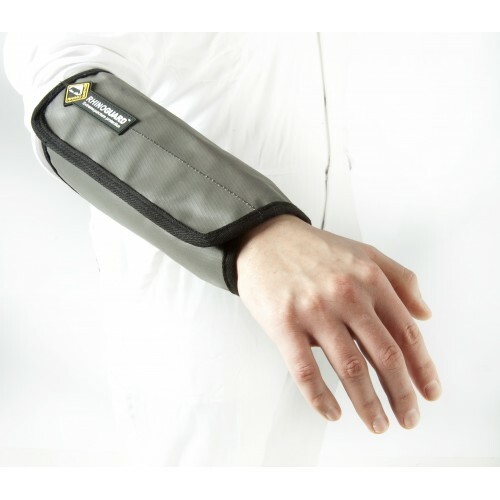 The uvex phynomic series is ideal for all types of work where a high level of feeling is required. 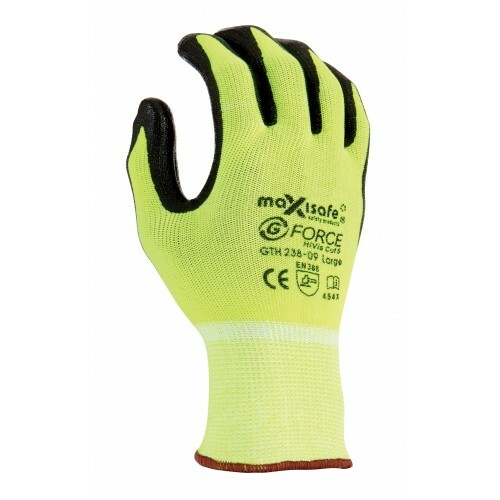 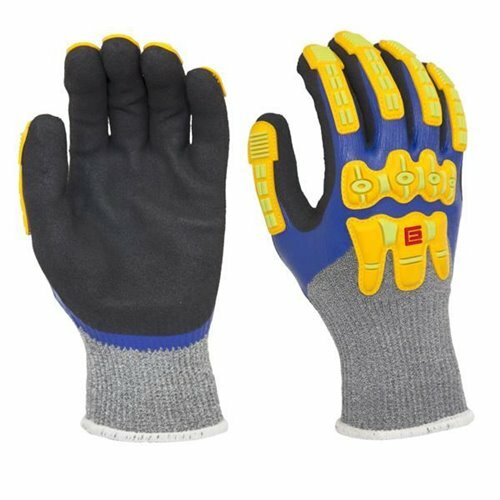 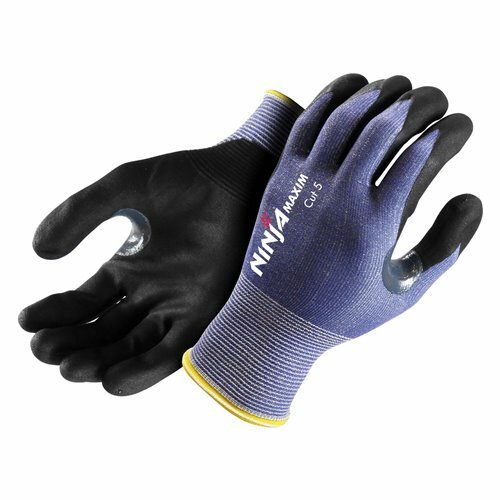 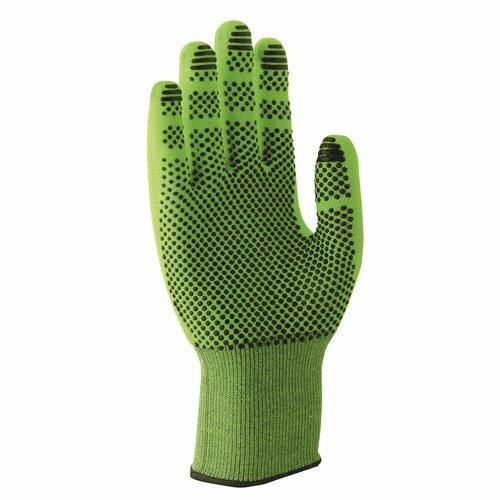 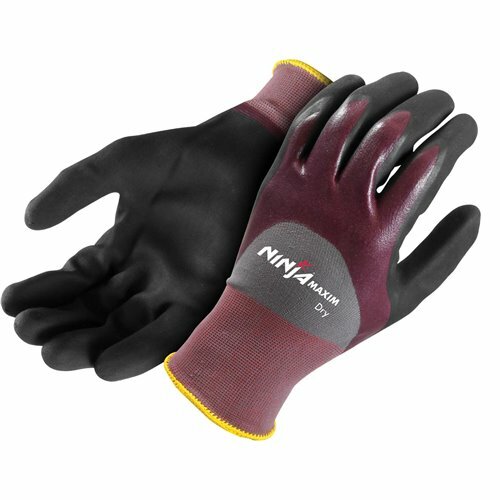 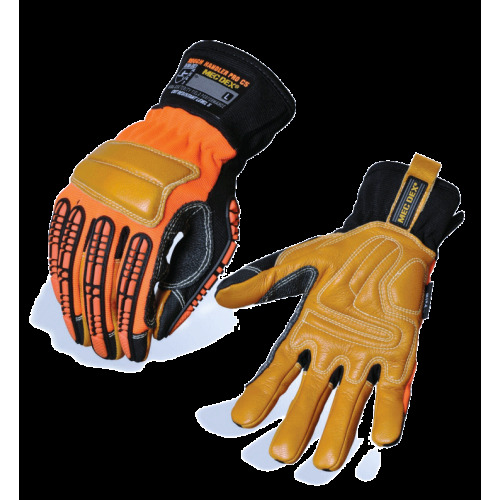 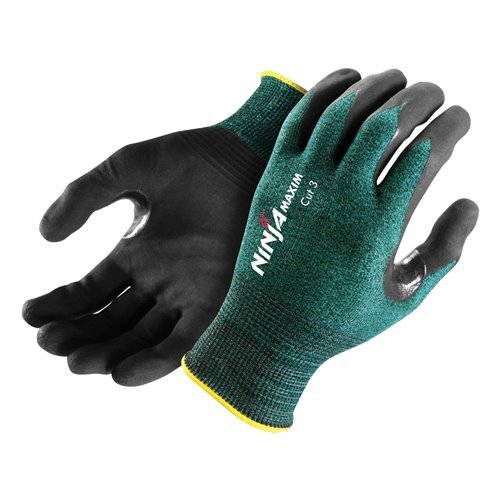 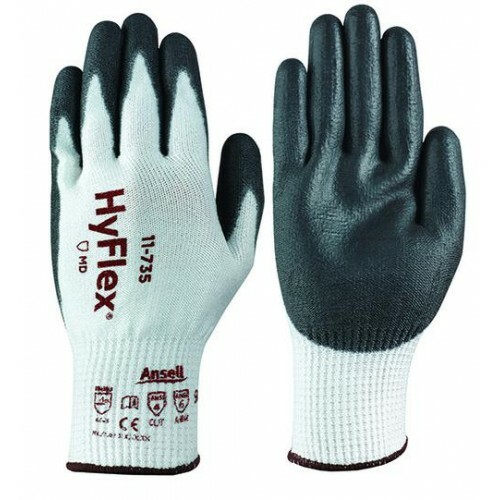 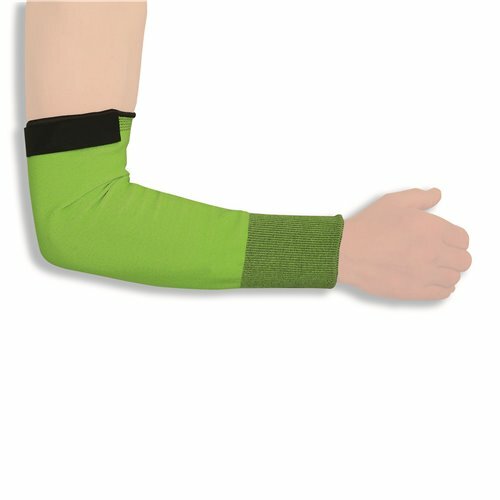 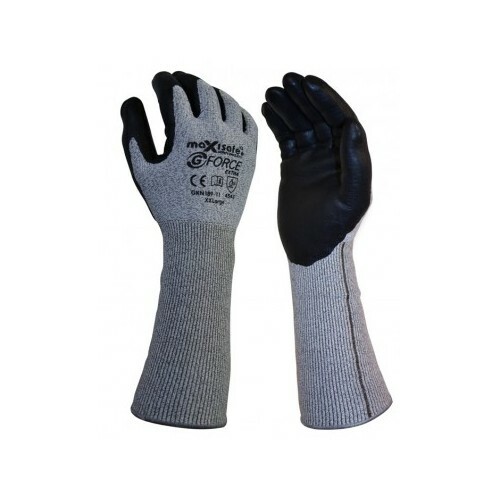 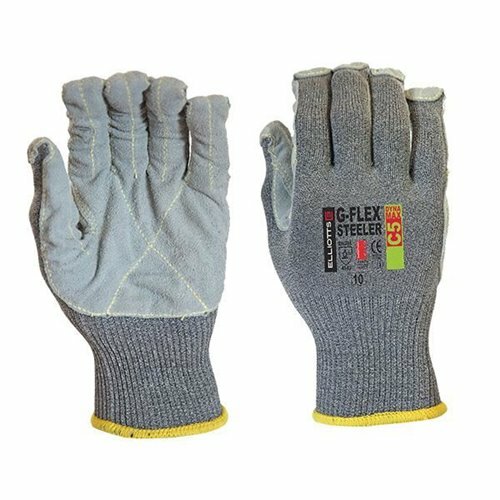 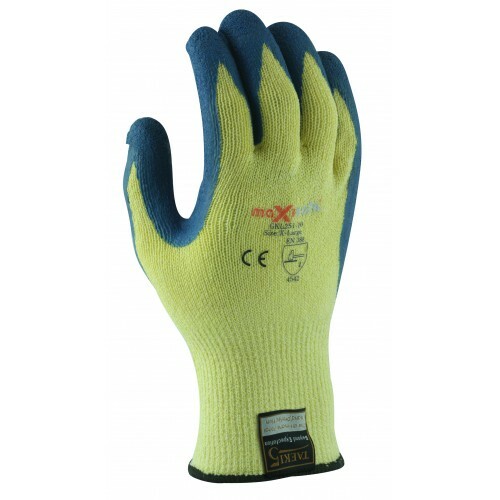 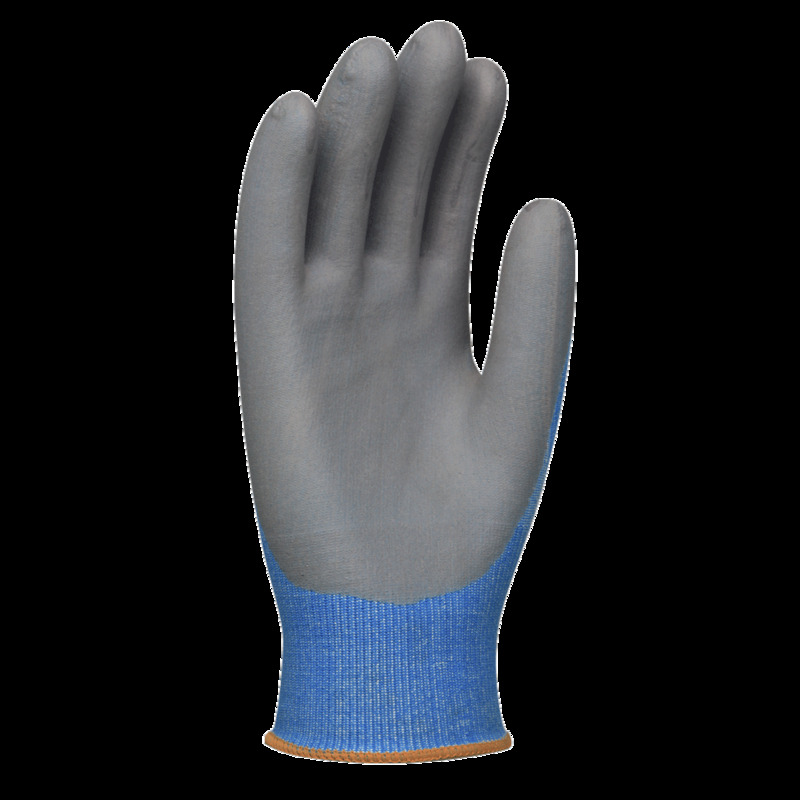 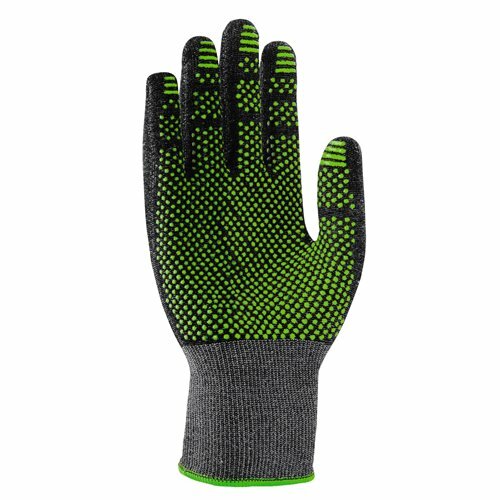 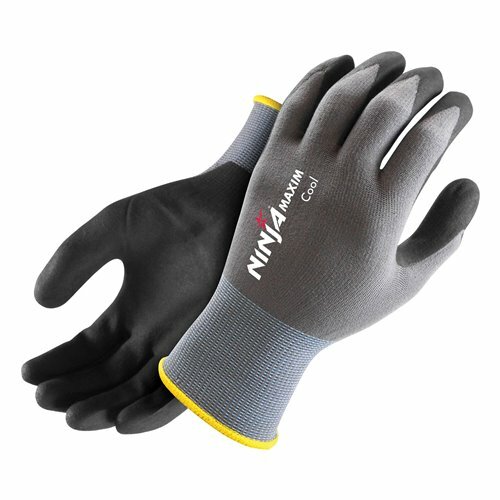 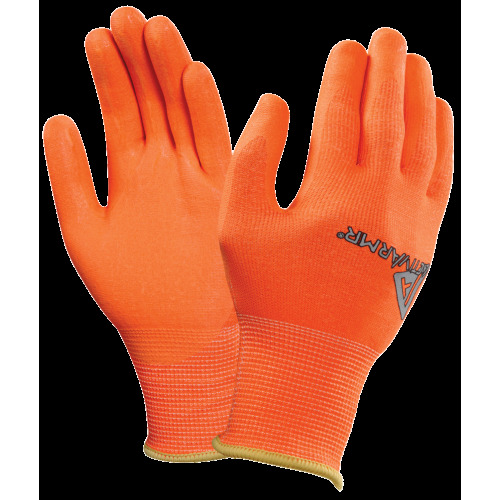 These safety gloves are like a "second skin" and are especially light and flexible – without making your hands immediately sweaty. 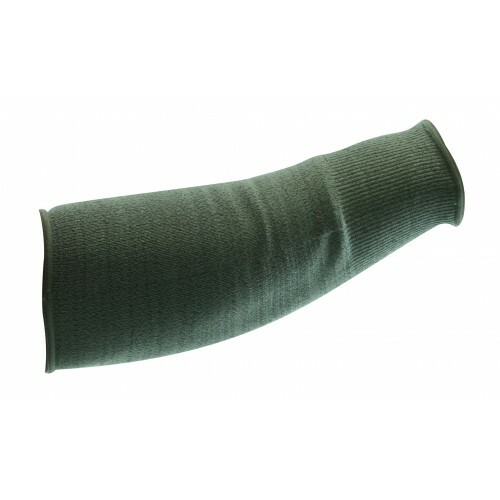 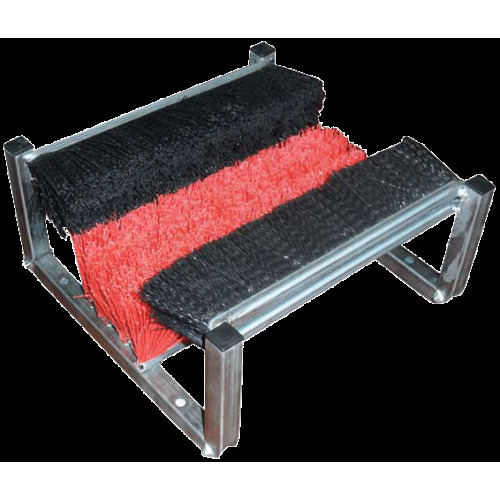 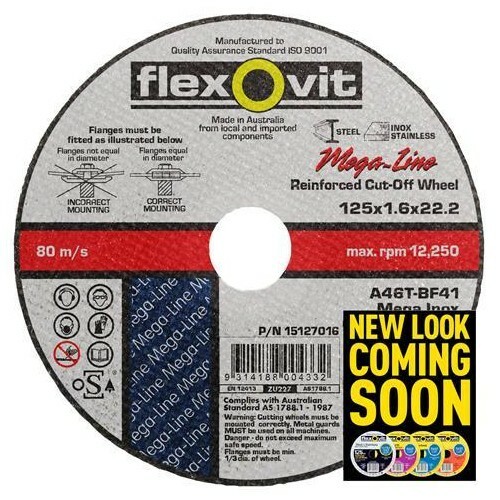 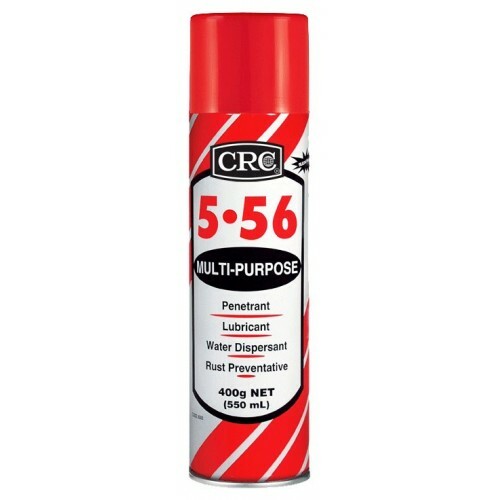 The uvex phynomic C5 also provides level C cut resistance.